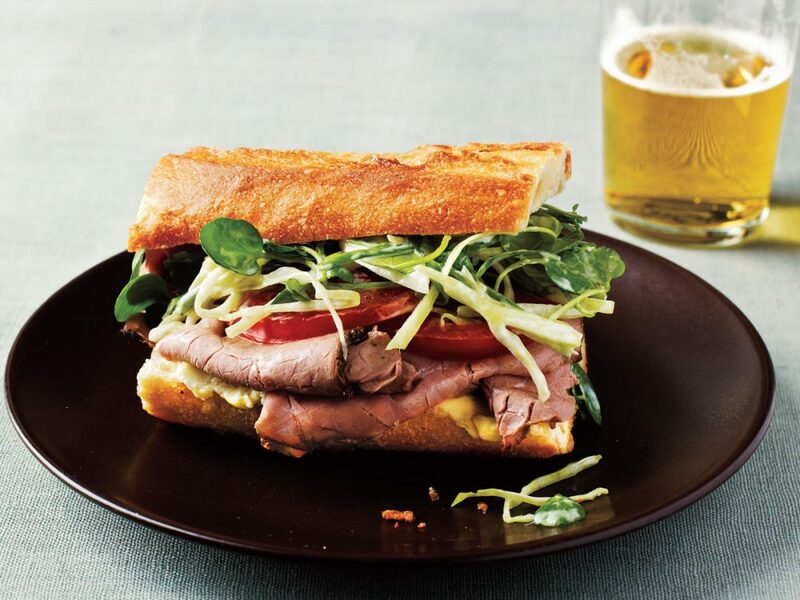 Sandwiches are one of the most popular midday choices of food. They’re easy to make, possess variety, and, if properly portioned, are an option for losing weight. But be careful, a few ingredients can add hundreds of extra calories if not excluded. Well, if you are in a hurry or visiting a sandwich bar, then there are some essentials to watch out. 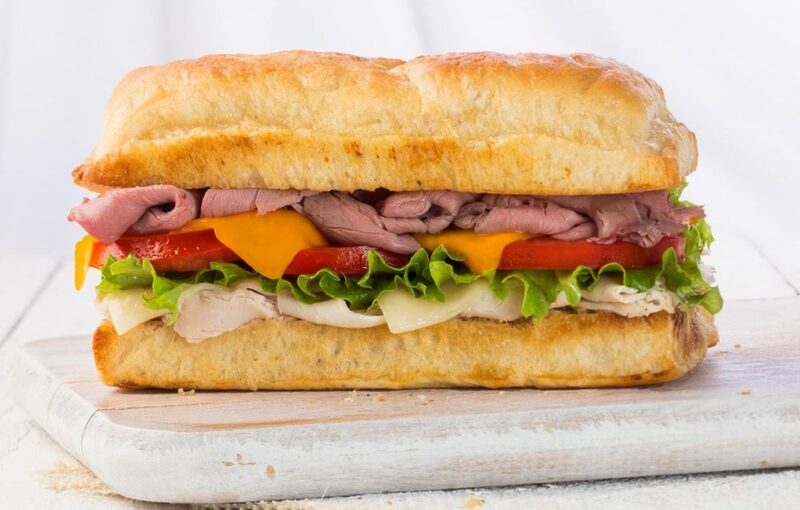 The reliability of sandwiches and other ready-to-eat takeaway foods depends largely on good standards of hygiene during preparation, and on a safe storage temperature aspects that consumers cannot monitor. Ready-made sandwiches should be wrapped and labeled with a ‘use-by’ date. They should be kept refrigerated. 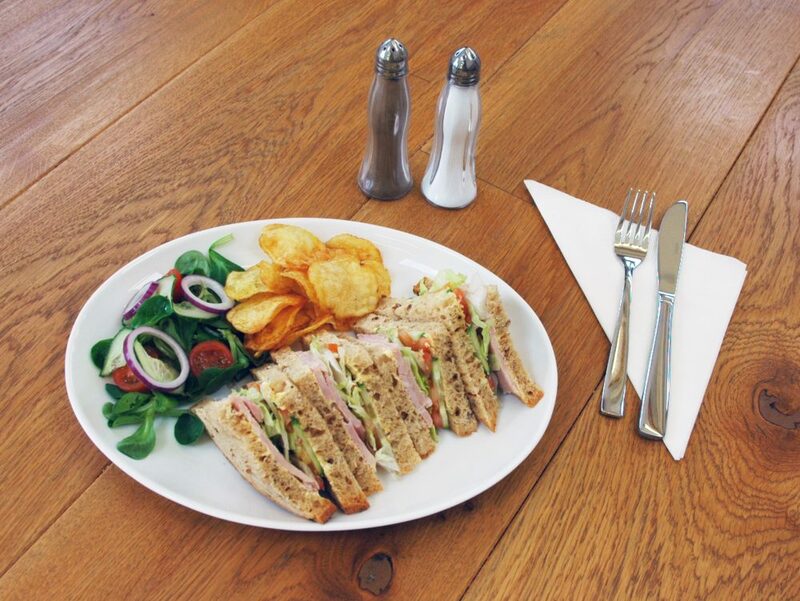 Choose a sandwich that is low in fat – 3g or less per 100g, and 1.5g saturated fat per 100g. Watch out for the salt content too – food is high in salt if it contains more than 1.5g salt per 100g. 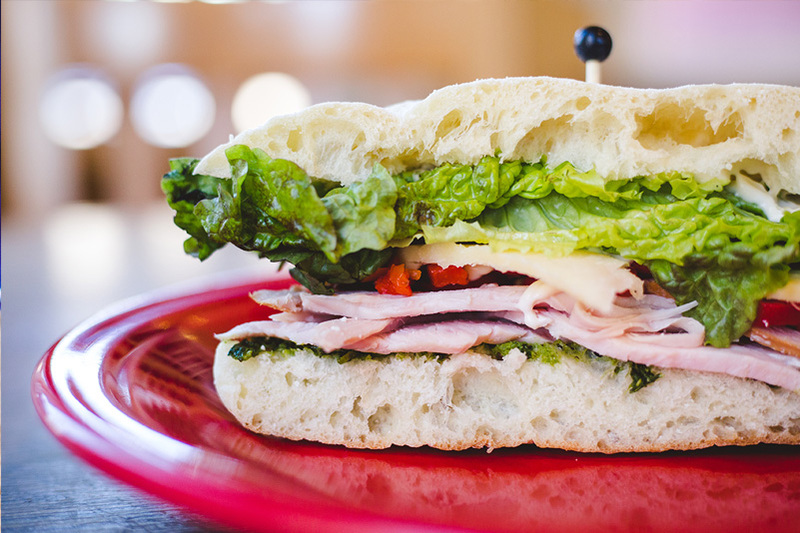 Fillings for made-to-order sandwiches should be moist and fresh and kept in a refrigerated cabinet or display counter. 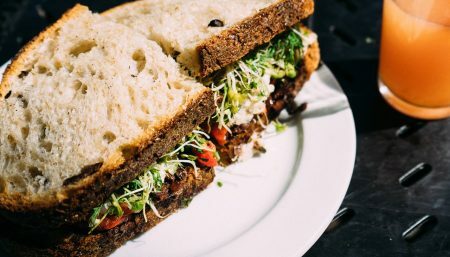 Have your sandwich without butter, spread or mayonnaise, especially if the filling is moist. Staff should avoid touching food by hand as far as possible. Many hygiene-minded caterers wear thin protective gloves and use spoons or tongs. Food handlers should have their hair tied back and preferably covered completely. Crumbs and spilled sandwich fillings should be cleared up quickly. When new fillings are needed, a fresh container should be brought in. New food should not be tipped on top of what is left. Pasta with ready-made sauce, or with your own sauce, made by mixing together tomato puree, red wine and seasonings, with tinned tuna or frozen vegetables added to make it more substantial. 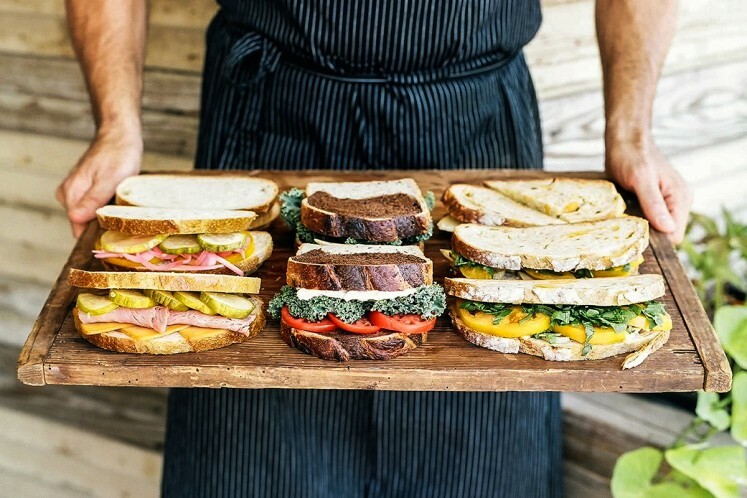 Choose healthier sandwich fillings such as lean meats (ham, beef, turkey and chicken without the skin), tuna, smoked mackerel and hard-boiled egg. Scrambled or poached eggs, or an omelette, with salad or vegetables. If you want cheese, go for edam, emmental, gruyčre, mozzarella and low-fat cream cheese. They are usually lower in fat than other cheeses. Low-fat or tofu burgers with salad and potatoes or low-fat over chips. 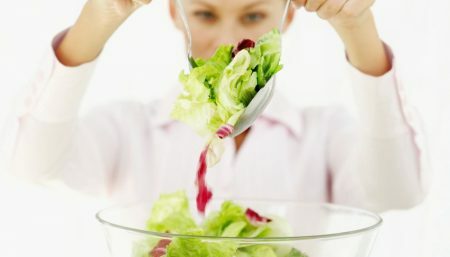 Note: Watch out for salads that contain a lot of mayonnaise or other high-fat dressings. This often includes coleslaw, potato salads and some pasta salads. Mix with yogurt and seasoning. Apply yogurt on the bread slices. Place lettuce leaf and then the filling. Mix plum puree and little tomato sauce and serve along with the sandwich. Nutritive Information: Calories per serving–150, Protein – 6 gms; Fat – 1.8 gm, Carotene – 1092 I.U.